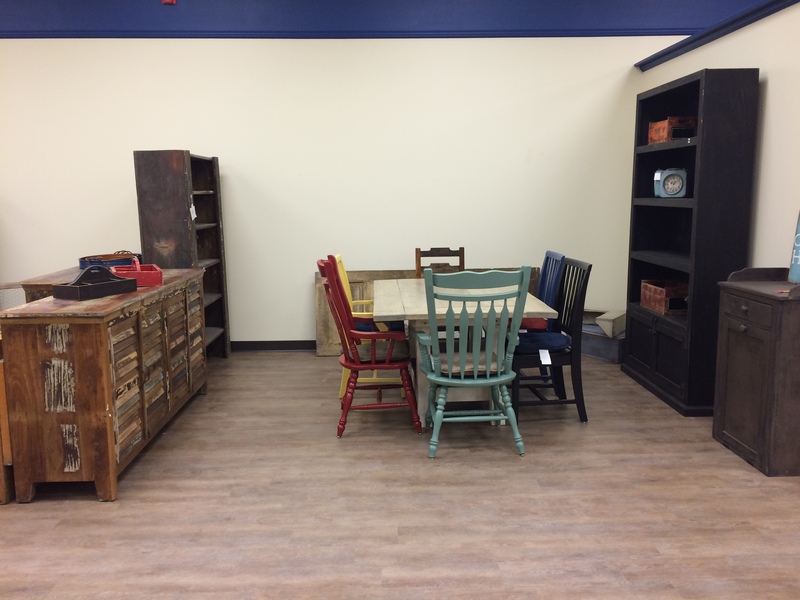 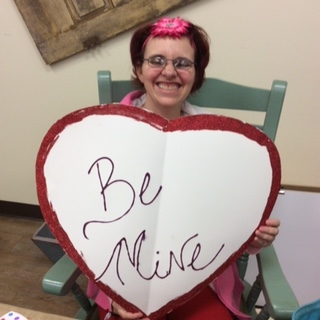 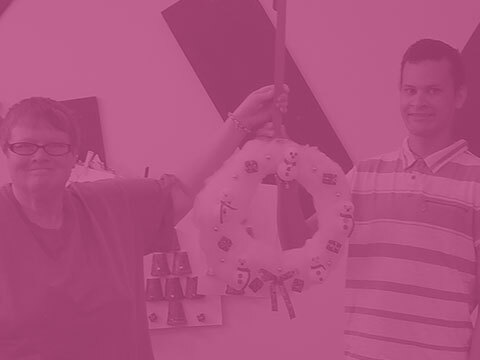 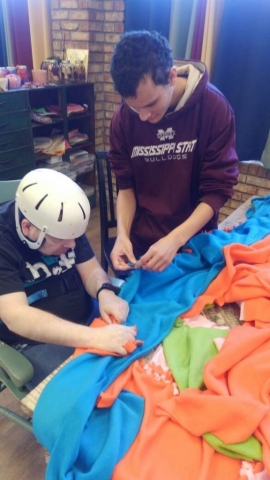 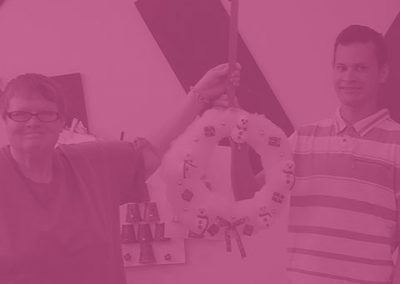 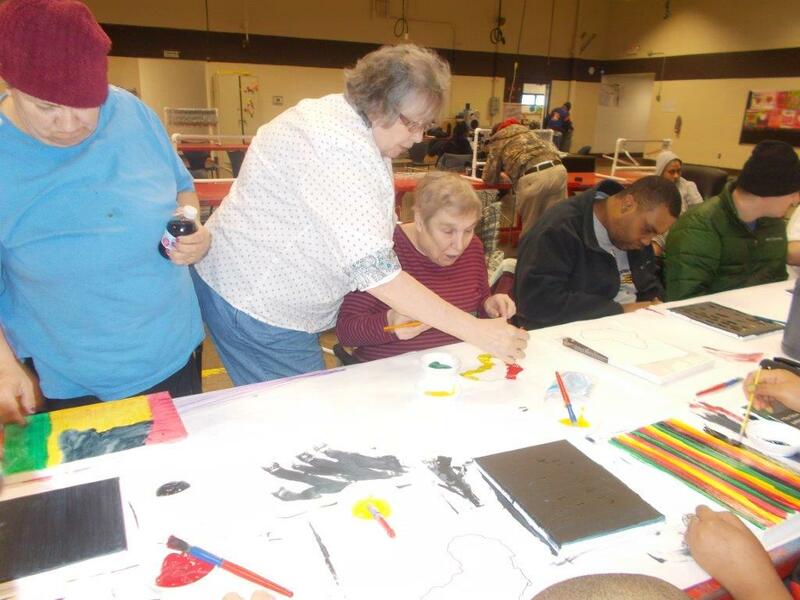 The Galleria is unlike any standardized workshop supporting adults with intellectual and developmental disabilities. 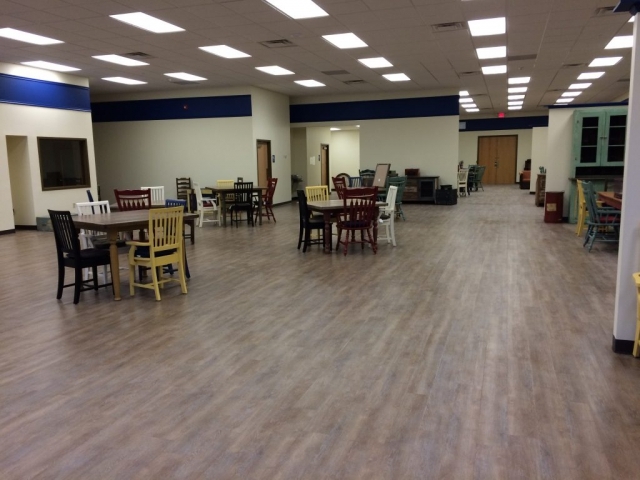 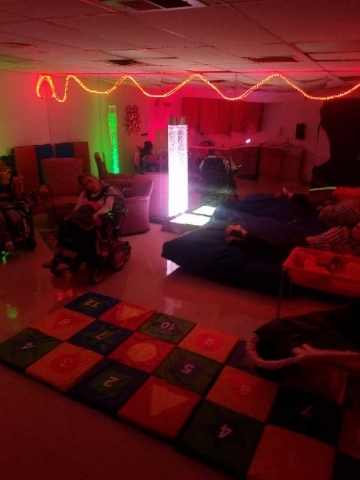 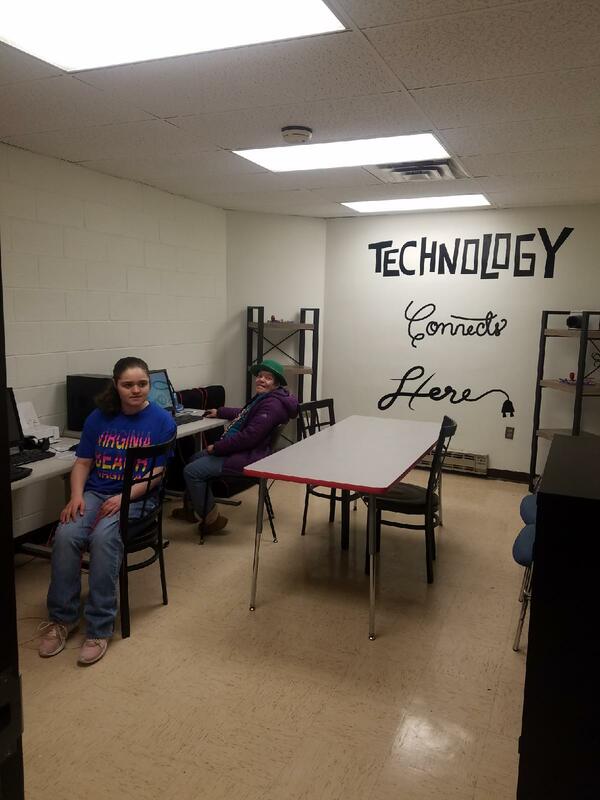 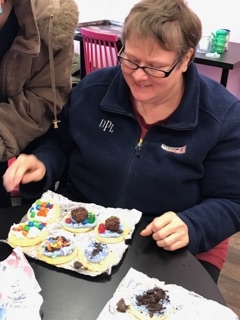 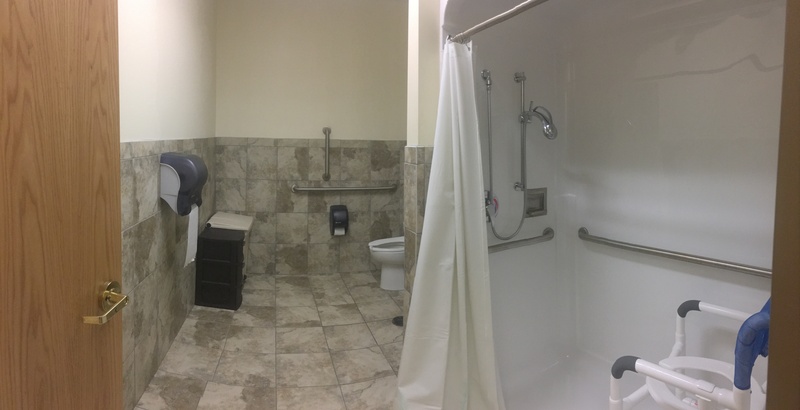 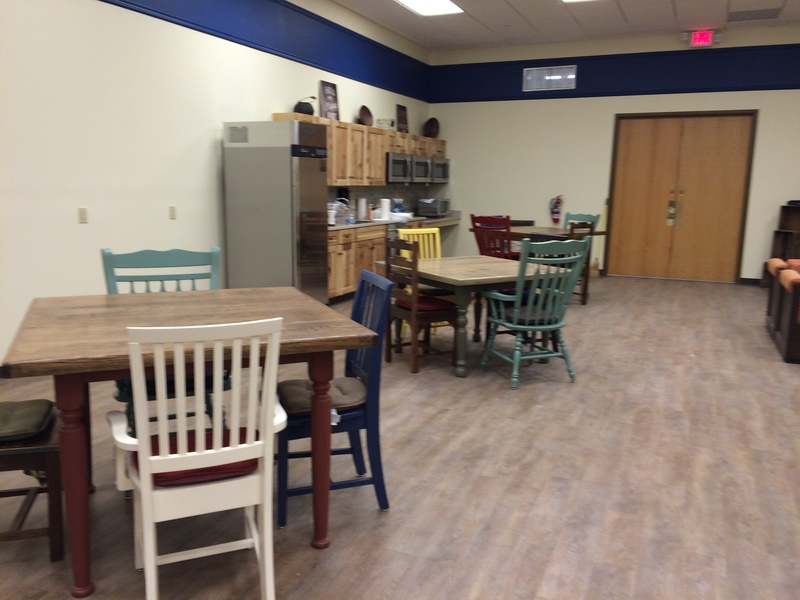 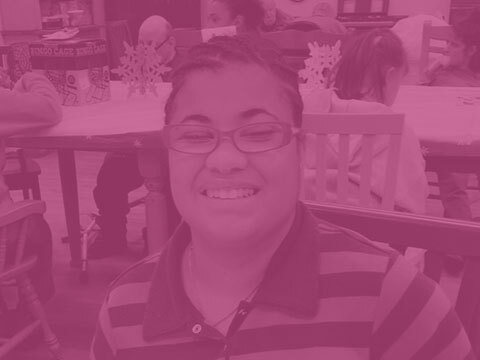 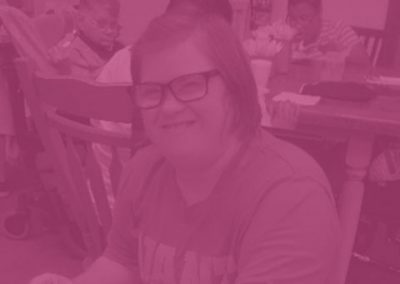 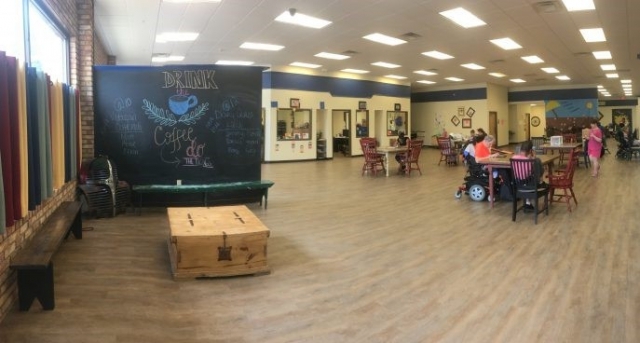 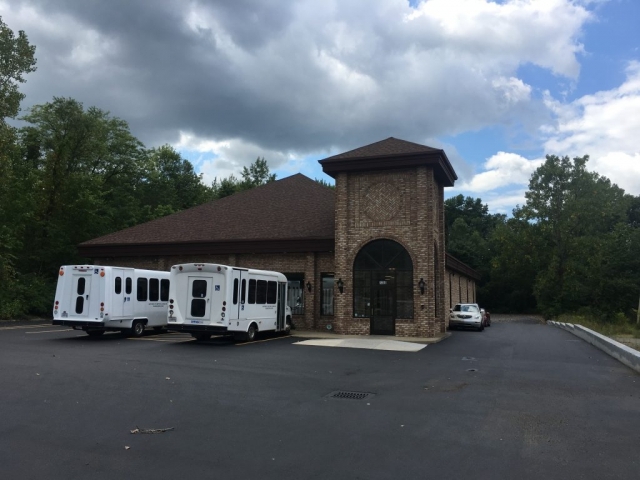 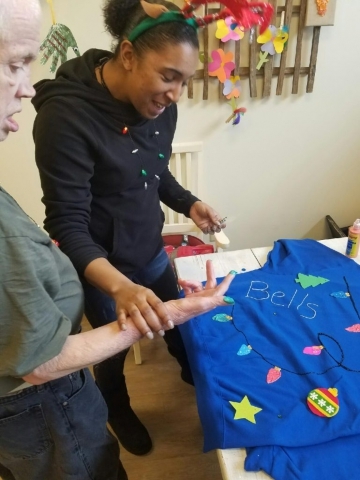 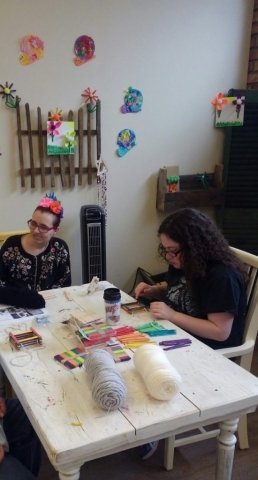 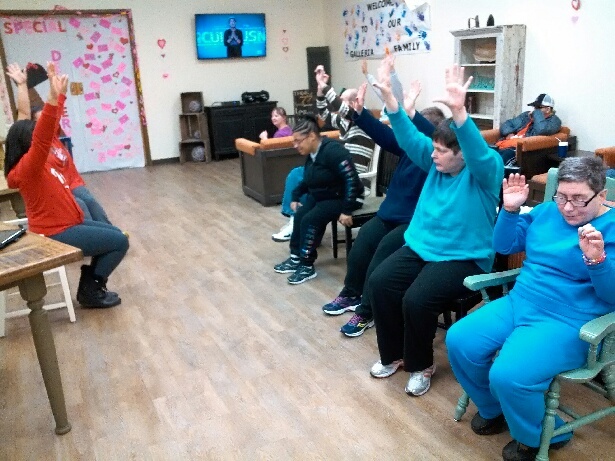 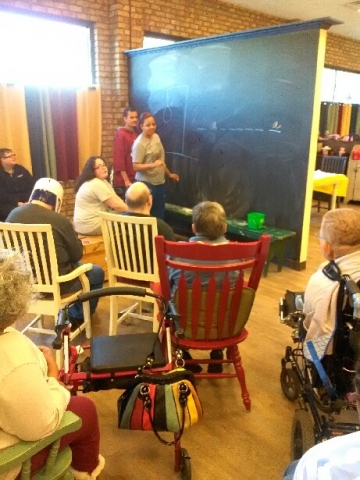 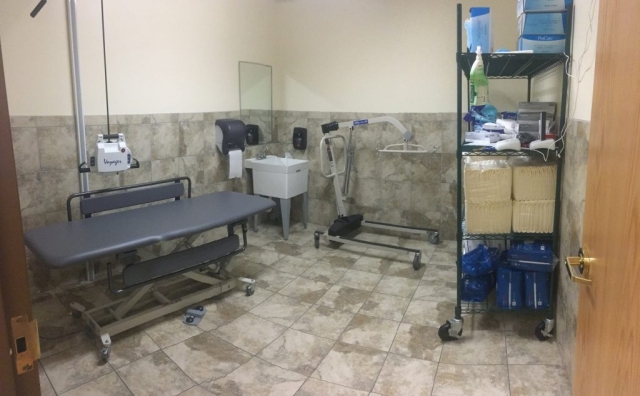 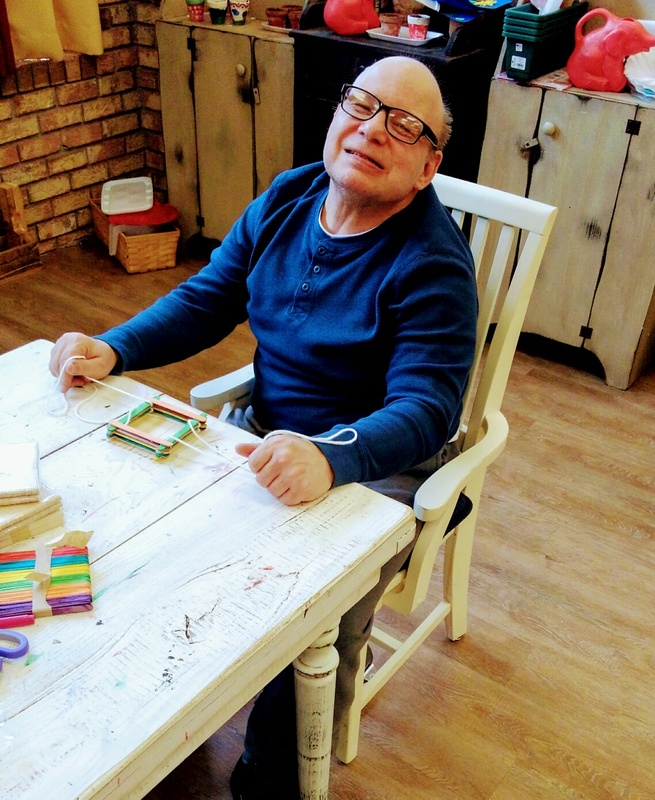 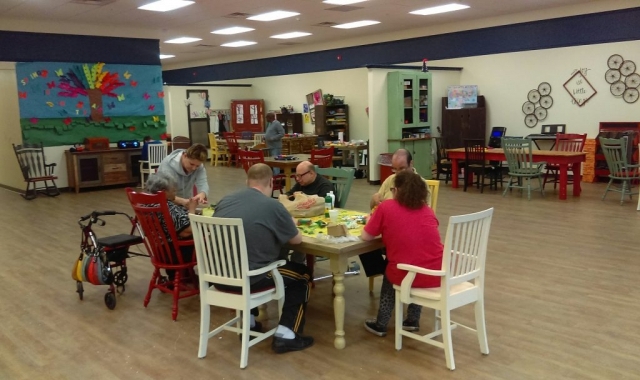 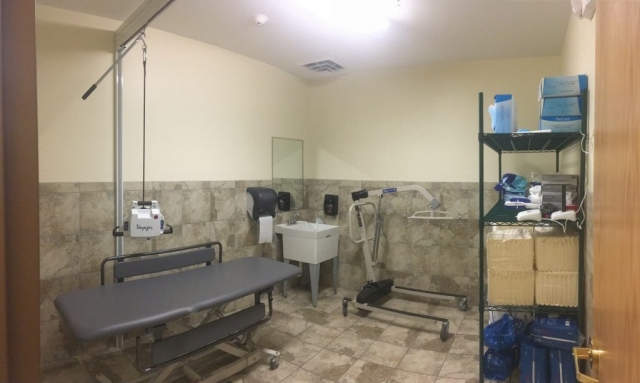 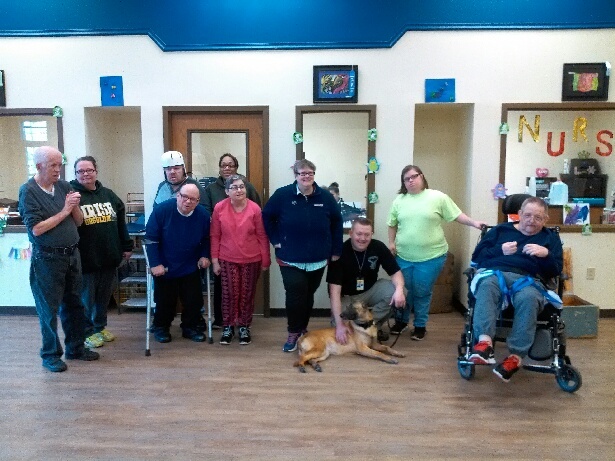 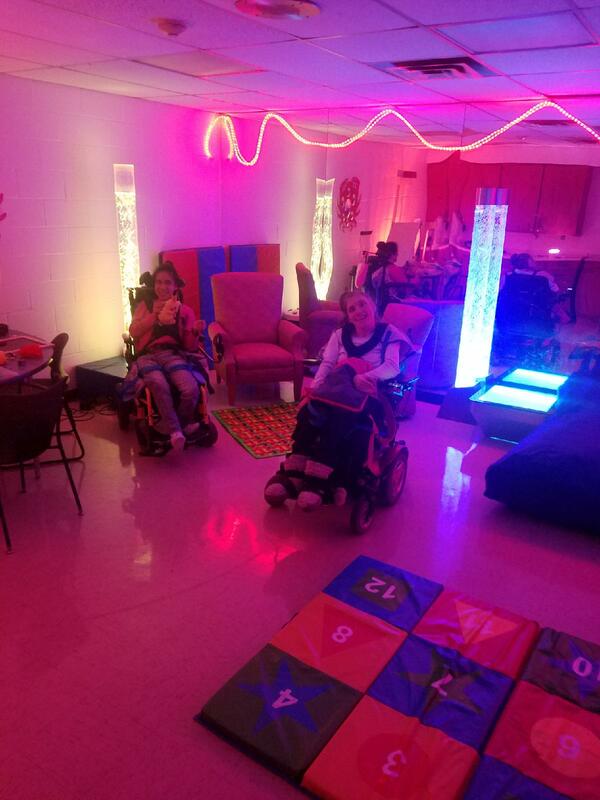 Our state-of-the-art day habilitation center located in Trumbull County, welcomes individuals to a warm and inviting setting that encourages interaction and community involvement. 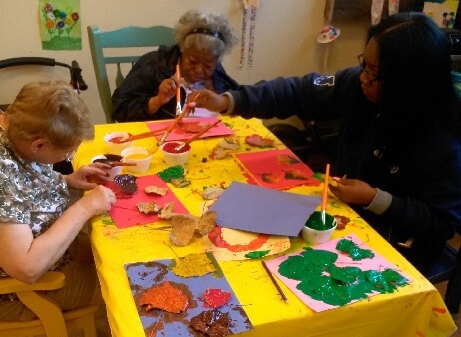 It’s our mission to provide your loved ones with the opportunity to express themselves through different outlets. 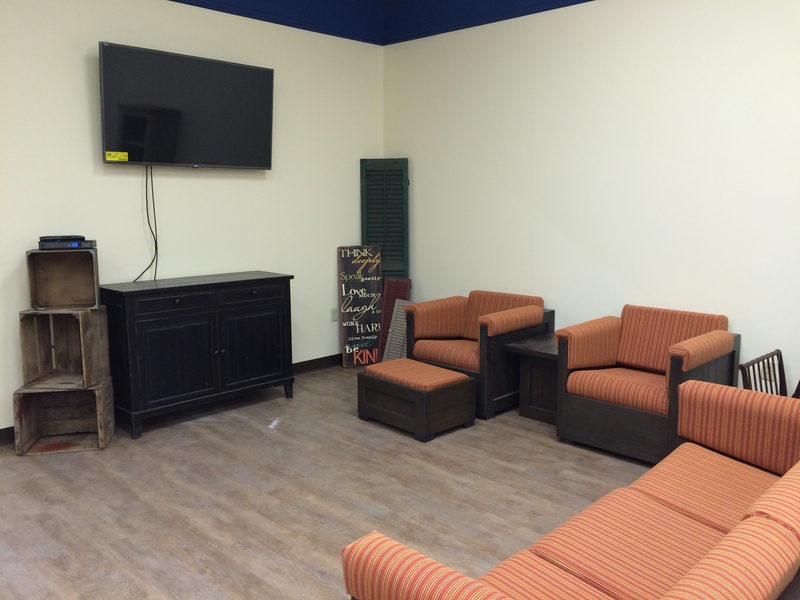 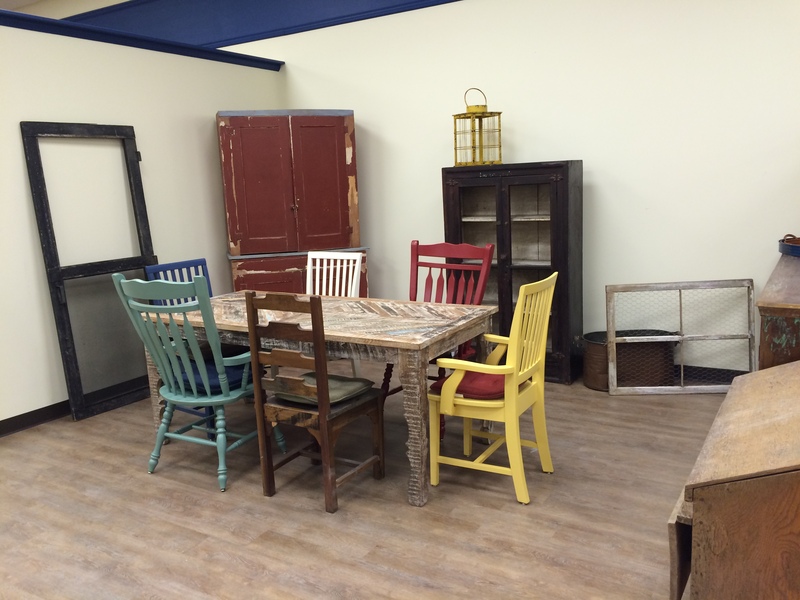 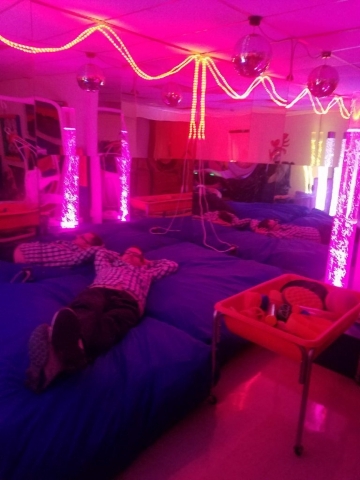 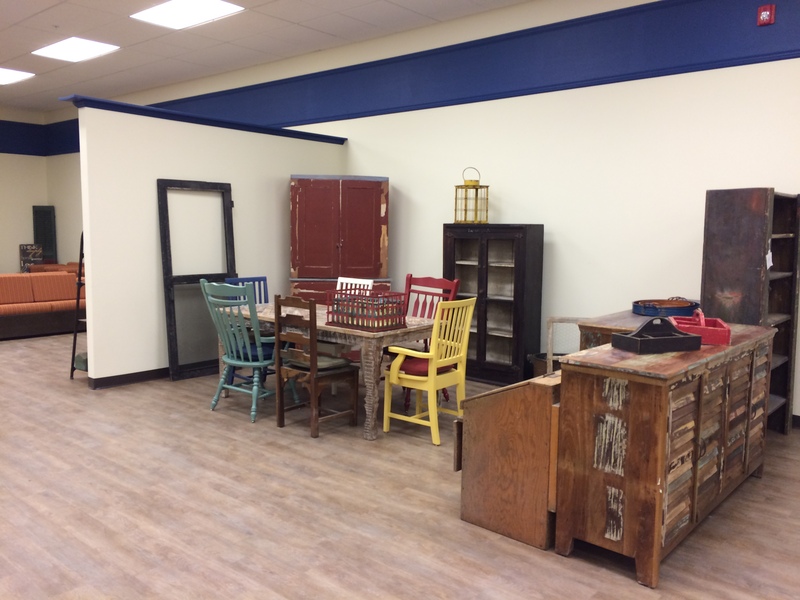 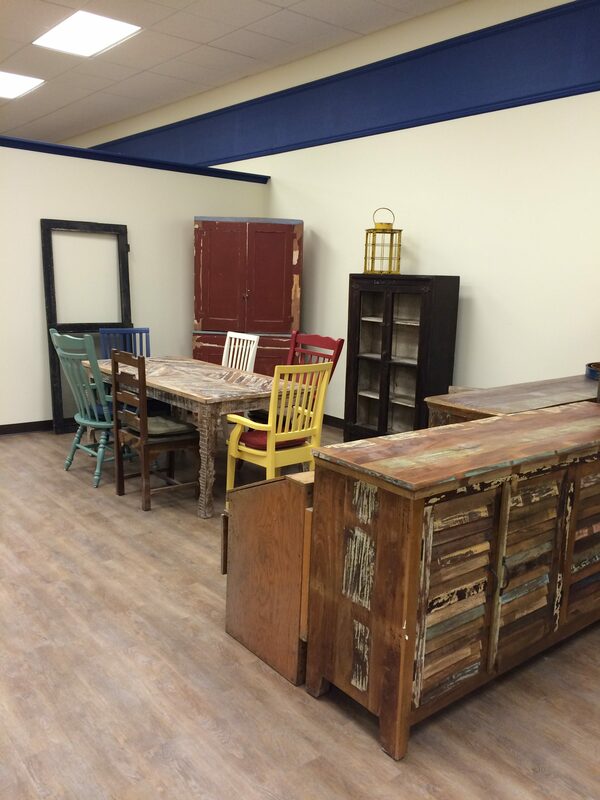 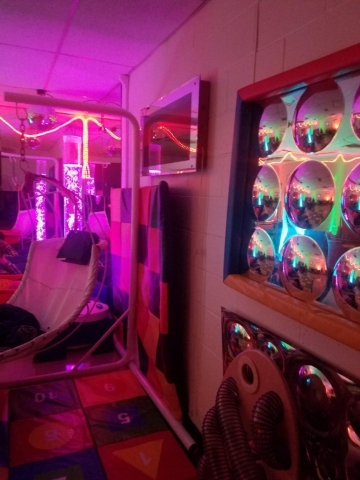 Our multi-use facility, promotes innovation and individualism through stimulating activities. This includes puzzles, arts and crafts, sewing, games and gardening. 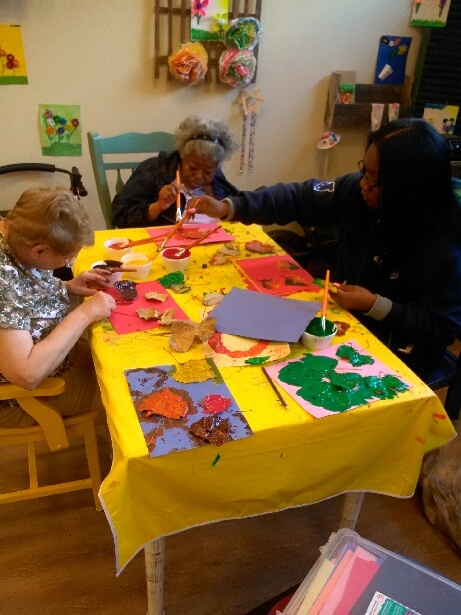 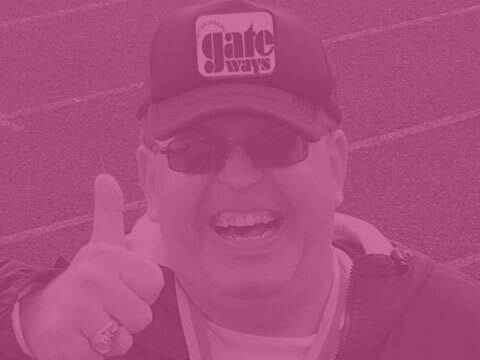 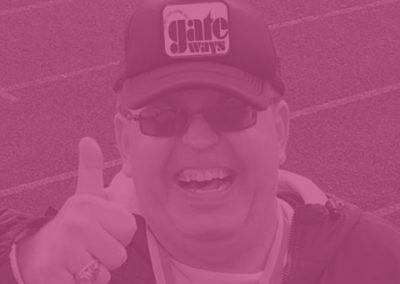 The Galleria is different in that we solely are dedicated to providing programs where individuals interact directly with the community. 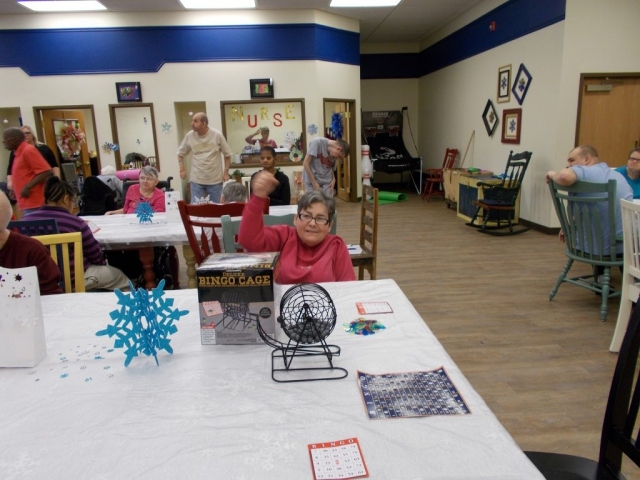 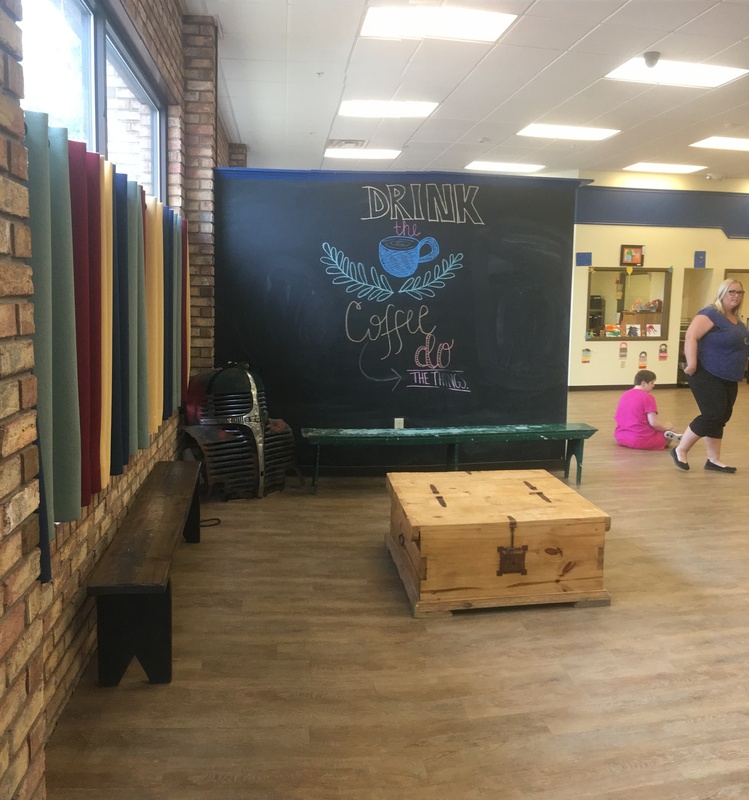 Outside activities have included the Eastwood mall, local gyms, bowling, various restaurants, as well as museum visits and trips to local parks and gardens.